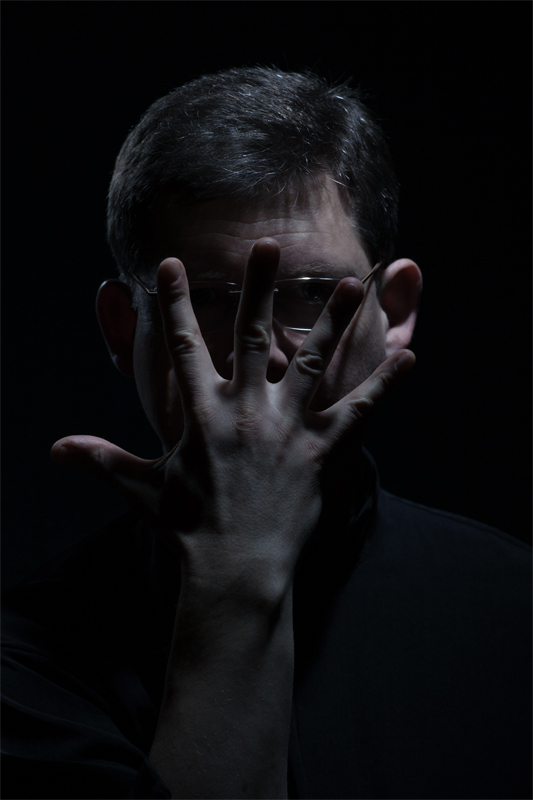 Egidijus Buožis is a Lithuanian jazz pianist, composer, producer and senior lecturer at the Lithuanian Music Academy. The repertoire of E. Buožis is wide: from well-known jazz standards to original contemporary jazz compositions using be-bop, hard-bop, cool, fusion, ethno jazz, and acid-jazz elements. Egidijus Buožis was born in 1965, in Kaunas. At the age of 12 he became interested in jazz music. In 1983 he finished M. K. Čiurlionis School of Arts and in 1988 graduated from the Lithuanian Music Academy. As a student of the Lithuanian Music Academy he became the 1st prize winner of the International Jazz Improvisation competition in Vilnius (1984). 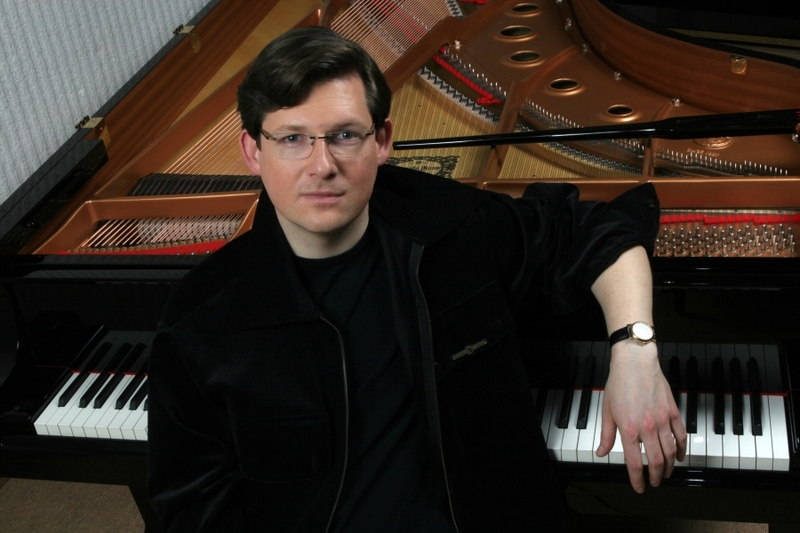 He has given a number of solo piano concerts and performed with the Lithuanian State Symphony Orchestra and Lithuanian Chamber Orchestra as well as with the most eminent jazz performers in Lithuania and abroad. In 1995 E. Buožis published his first personal music album in a jazzy-pop style named “Town of Love”. In the year 2000 he and Valerijus Ramoška (trumpet) recorded a jazz standards CD “Solos and Duos”. The album was appraised 5/5 Gramophones by the most prestigious Lithuanian music magazine “Gramofonas" for the music and sound mastering. 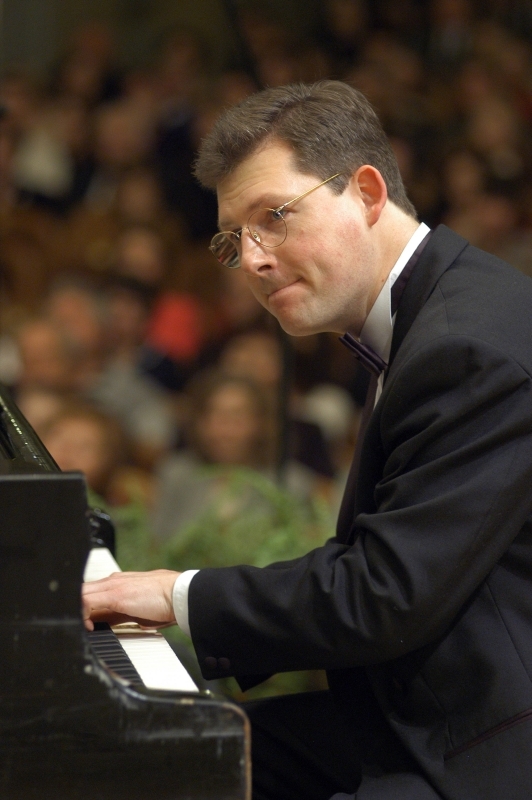 In the year 2002 Egidijus Buožis started a series of spontaneous jazz improvisation concerts named “Impro-vizijos” (“Impro-visions”) accompanied by the most famous Lithuanian performers. In 2003 he was nominated for the “Jazz Interpreter of the Year” and was awarded with the “Golden CD” by the Lithuanian Musician’s Union. 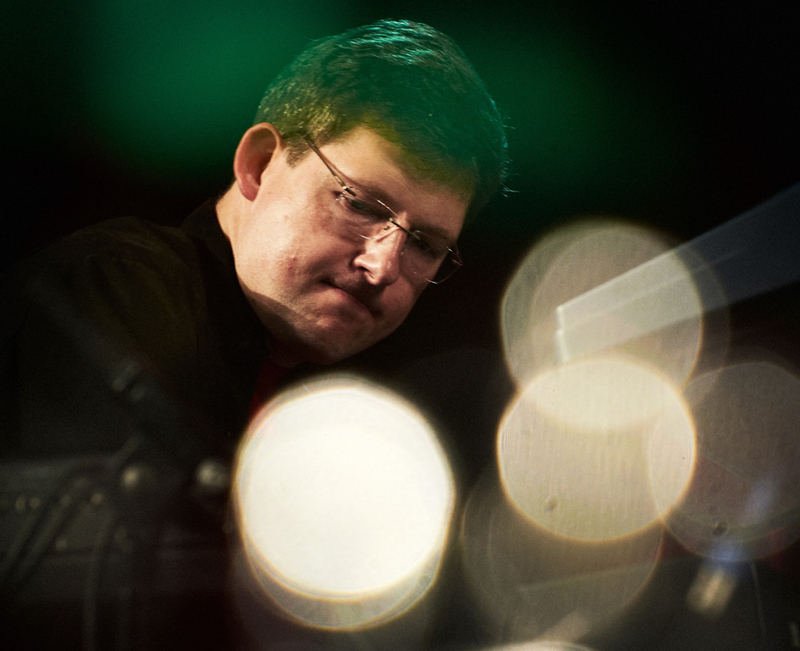 In 2005 Egidijus Buožis exhilarates jazz lovers with his new album “At First Sight”. E. Buožis performs his compositions together with Valerijus Ramoška (trumpet, flugelhorn), Eugenijus Kanevičius (double bass) and Darius Rudis (drums). A new album “Spontanica” by Egidijus Buožis and the Lithuanian saxophonist Petras Vyšniauskas was published in 2007. “Spontanica” contains absolutely spontaneous compositions recorded during the concert in the St. Kotryna church in Vilnius. 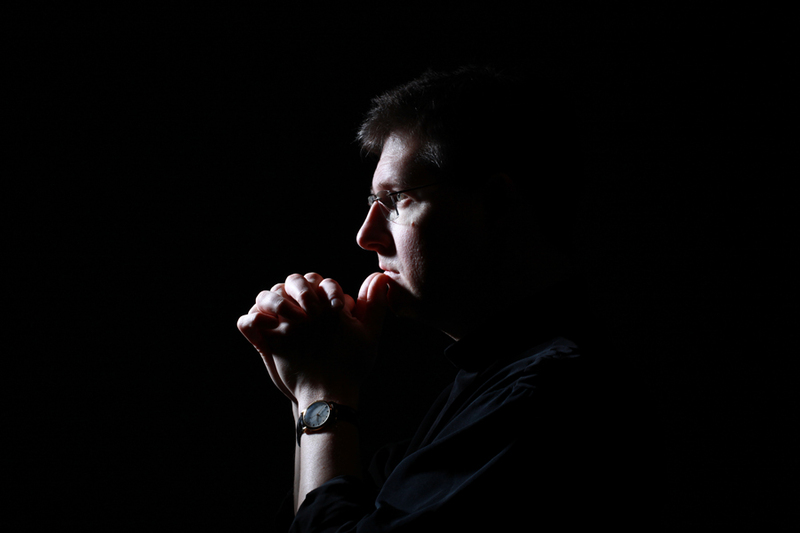 The solo album “ONE” (2011) by Egidijus Buožis was recorded during his performance on the 18th of December 2010 in Vilnius. This album has jazz standards, several original compositions, and one spontaneous improvisation. 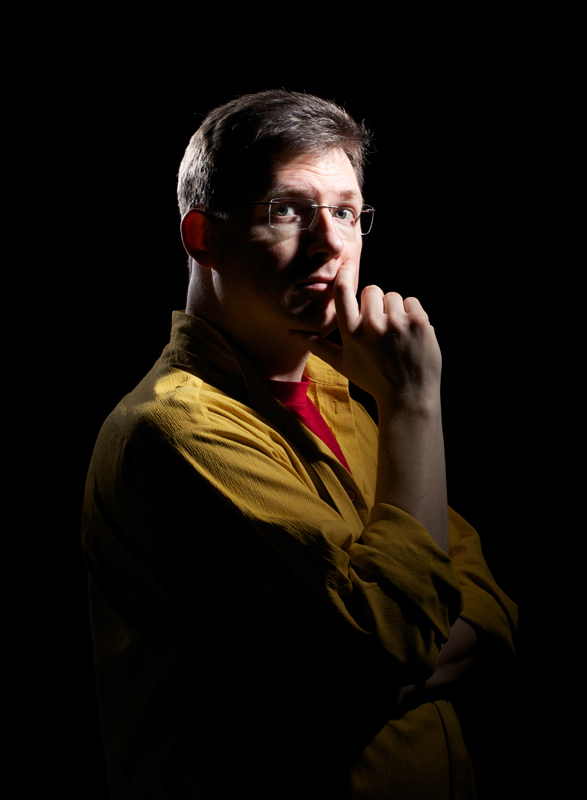 In a year 2015 Egidijus Buožis has published the album “Pictures”. It was produced by great Scandinavian jazz professionals Caecilie Norby and Lars Danielsson. This album was created together with Arve Henriksen, Vytautas Sondeckis, Stefan Pintev, Mattias Gronroos, Tommy Holmgren. The album contains Lithuanian folksongs (registered by UNESCO as cultural heritage), a Danish folksong, and original compositions by Caecilie Norby and Lars Danielsson. 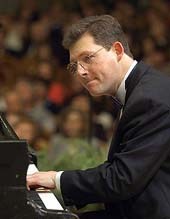 Egidijus Buožis was added to the Guinness Book of Records for performing the longest spontaneous jazz composition in the world (72 minutes). It was performed on April 9th 2015 in the Palace of the Grand Dukes of Lithuania in Vilnius. The latest music album “Labyrinth” was published in 2019. This album contains original compositions by Egidijus Buožis. The album was created together with the world famous artists Al Di Meola, Brian Bromberg, Xavier Desandre Navarre, Vytautas Sondeckis, Domingo Patricio. The album was produced by Franz Plasa. It’s published as a CD and a limited edition vinyl.